There is a box in the classroom for donations to the Vinnies Christmas Appeal. Some ideas for donations include: tins, pasta, rice, biscuits, crackers, sauces, jams, condiments, (basically any non-perishable good food, which can be used beyond Christmas). Thank you to those of you who have already contributed some generous donations to those who require our support at this special time of the year, which can be a difficult time for some families. Early last week we used our knowledge about the structure and features of a friendly informal letter to write letters to Father Ian that included some wondering thoughts and questions about our religion and the church. 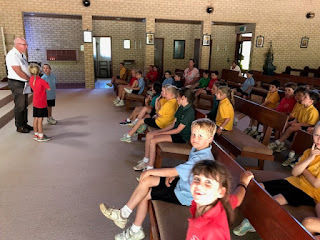 We were invited to visit and on Friday our class walked to the Our Lady of the Southern Cross Church to spend some time getting to know the features, movements and structure of a mass. Father Ian kindly met us there and answered some of our personal questions about Catholicism and church. Thank you also to Mrs Meyer who came with us and answered some of our questions. 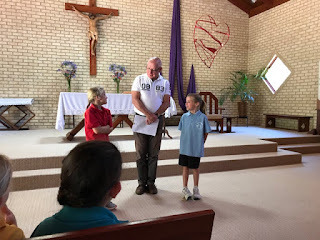 Father Ian loved reading our letters! Please ask your child what some of their questions were and what they learnt from their excursion to the church last week. 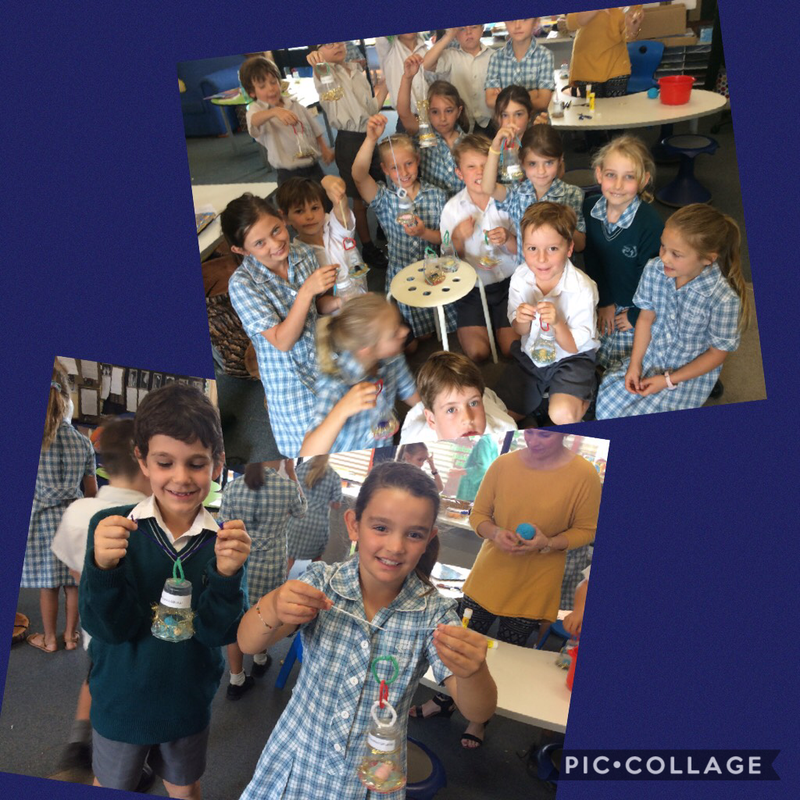 On Tuesday we had Jordanna Hall visit us to make a ornament for Christmas. We loved making our baby Jesus craft and thank Jordanna for all the preparation and artistic expertise and Prue for her time to come in and help us make a gorgeous little symbolic representation about the true celebration of Christmas. 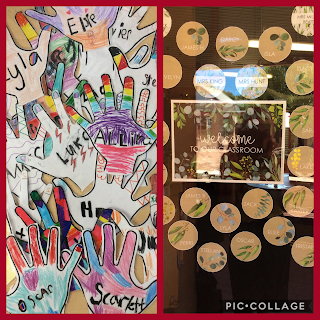 Our home reading books will be collected tomorrow and returned to the library. Please make sure that there are no stray home readers still at home and send them in. We would also appreciate any sets of sight words you may still have to be sent to school. Homework for the remainder of the year is to be writing personal sight words and reading parts of own books aloud to you each night. 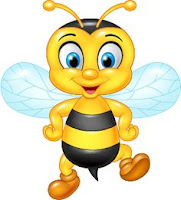 We also encourage any students who have not completed units from their Think Mental books due to absences this year.